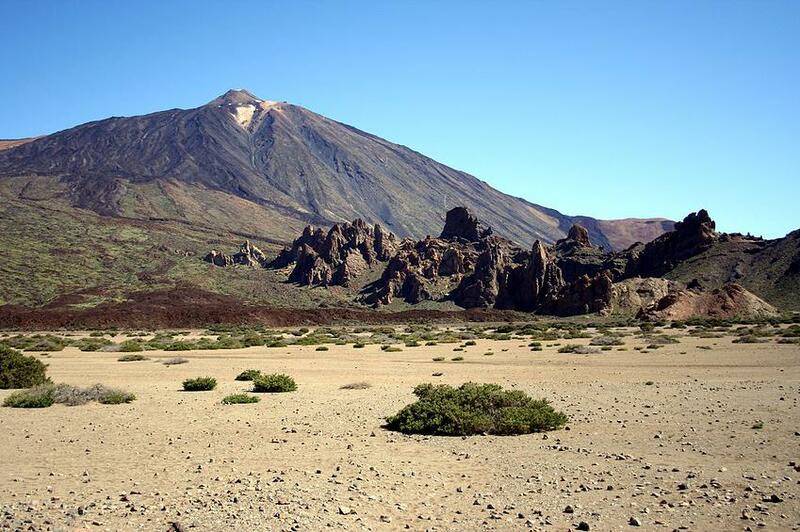 We start our itinerary at 2150 m in the National Park of Teide, UNESCO world heritage, where our guide will show you impressive volcanic forms, lava flows, the unique flora and fauna. 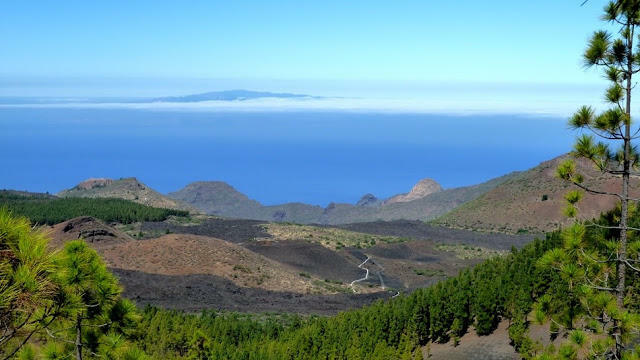 After we have acclimatize to the altitude, we will have the possibility to go up to “La Rambleta” at 3.550 m, in the cable car, where we can enjoy spectaculars views of Tenerife and the other islands. 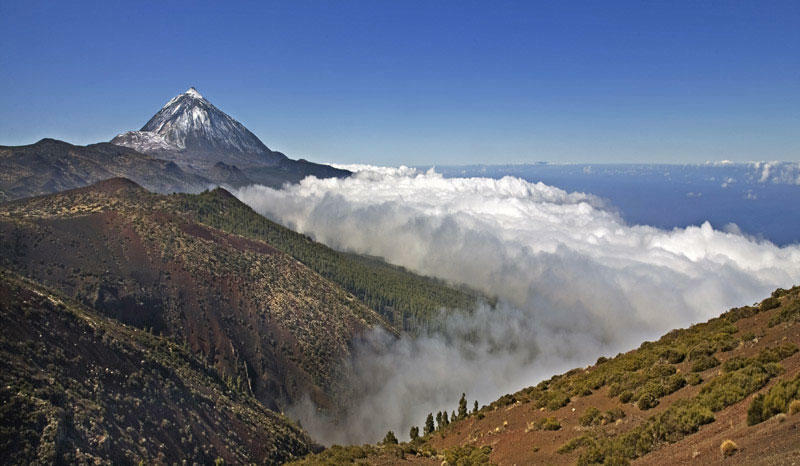 In order to make your booking of TEIDE LIGHT Trekking Tour in Tenerife easy and comfortable Tenerife Host use the most advanced and user friendly booking platform TripsPoint.com where you can easily check last actual prices, the tour availability, required booking deposit and book this tour. 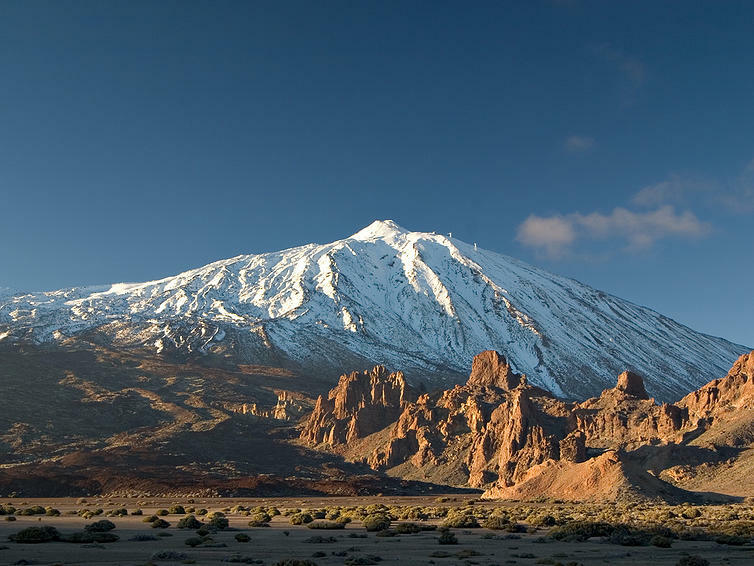 To get more information of TEIDE LIGHT Trekking Tour in Tenerife and do booking, please, click the button ‘Book Now’. You will be taken to the tour page at TripsPoint.com where you can easily book the tour. Once the booking of TEIDE LIGHT Trekking Tour in Tenerife made at TripsPoint you will get your tour Voucher / booking confirmation with all details, including exact pick-up point, pick-up time, pick-up point map. The price include transfers, the trekking tour with guide, boat trip. At Wednesdays also a fruit, water, sandwich, and walking equipment (shoes, walking sticks, backpack) are included. * Cable Car is not included. Cable car tickets costs 27 EUR per adult or 13,50 EUR per child up to 11 yeras old.